1. 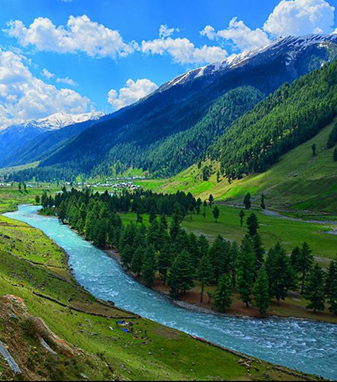 Which is the southernmost major tributary of the Indus river? 2. 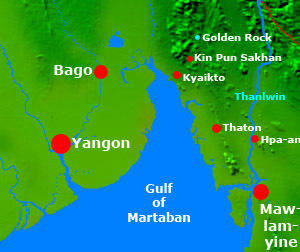 What is Rangoon now known as? 3. Which is Bangladesh's major port? 4. 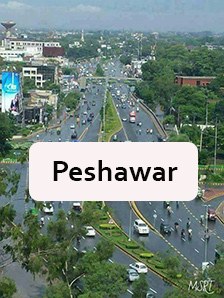 Which is the largest city in Pakistan? 5. Which is the "Hill Capital" of Sri Lanka? 6. 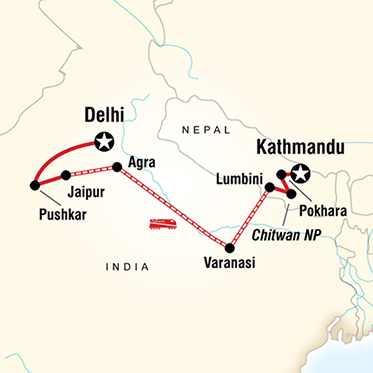 Which two border towns face each other on the main road from India to Kathmandu? 7. 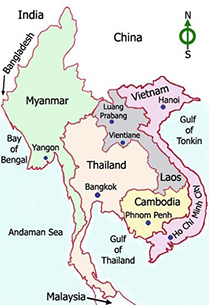 Which major river in Myanmar forms part of the boundary with Thailand? 8. 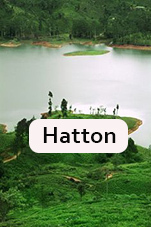 Which is the chief town of Sri Lanka's Northern province? 9. 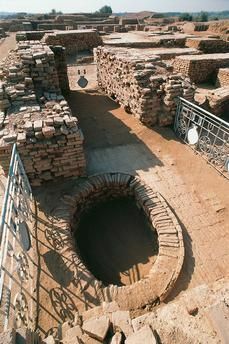 Which major archaeological site associated with early civilization is near Larkana? 10. 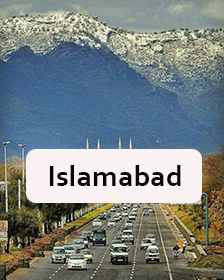 Which are the two major coastal towns on either side of the Gulf of Martaban?